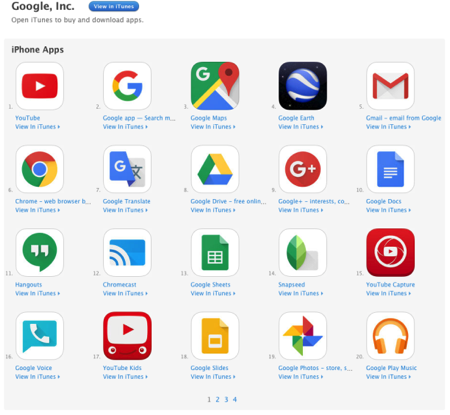 As pointed out by Re/Code, Google has started using its homepage on iPhone and Android smartphones to advertise all the apps it has available on App Store and Google Play. 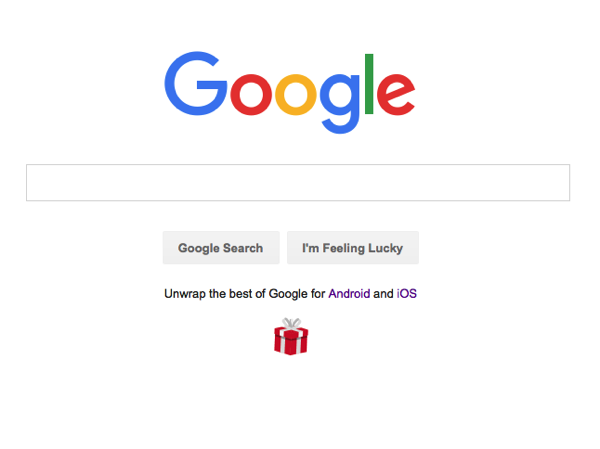 When you open Google.com, the company’s most prime real estate, you will see a wrapped present icon at the bottom (shown below), over which are given links to Google’s apps available for the two popular mobile platforms. For iOS, Google currently has 62 different iPhone apps and 47 apps for the iPad. Apparently, the company is looking to take advantage of one of the biggest download times of the year, just after Christmas, as people have some time off work and also new devices to fill with content, especially if it’s available for free. 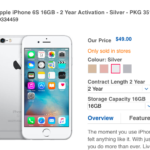 Which Google apps do you have installed on your iPhone?